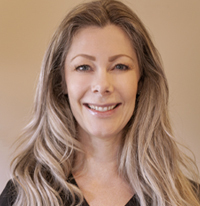 Dr. Small is a board certified physician specializing in advanced skin rejuvenation techniques and advanced non-surgical liquid face lift utilizing cosmetic botulinum toxin and dermal fillers. She is an Associate Clinical Professor at the University of California San Francisco, where she teaches the Plastic Surgery and Family Medicine residents aesthetic procedures. 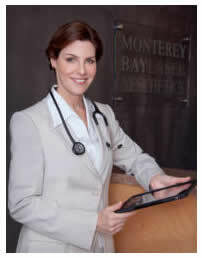 She is also the Director of Aesthetic Procedures Training at Natividad Medical Center. As a recognized authority, Dr. Small has published multiple aesthetic articles in medical journals, including The American Family Physician. She has edited, authored, and co-authored several medical text books and chapters on non-surgical cosmetic procedures. Among her publications is the best-selling series: A Practical Guide to Botulinum Toxin Procedures, A Practical Guide to Dermal Filler Procedures, A Practical Guide to Chemical Peels, Microdermabrasion & Topical Products, and A Practical Guide to Laser Procedures. Meet our team of knowledgeable staff and licensed professionals. Everyone is highly trained and ready to assist you with looking and feeling your best. Susy is a Registered Nurse specializing in aesthetic procedures. Her passion and drive lead her to making sure each patient achieve the optimum results. 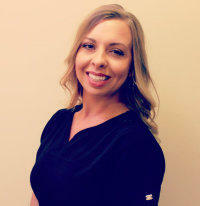 Meghan is a registered nurse with over eight years of experience in medicine. She is passionate about helping patients achieve their optimum health and beauty goals. 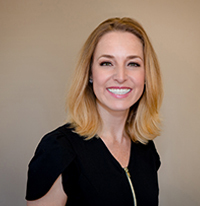 Known for her attention to detail and excellent aesthetic eye, Meghan achieves natural results through individualized patient treatment plans. With over 15 years in the aesthetics industry, Irene is the perfect liaison between our patients and staff members. 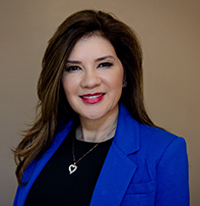 Whether she's answering questions about procedures or products, or managing the day-to-day operations, Irene's friendly personality and enthusiasm, is always front and center to support you in achieving your aesthetic goals. 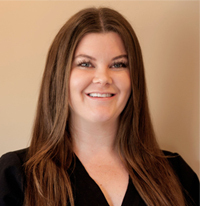 Sarah is a dedicated Clinical Esthetician who brings her full attention to every single treatment she performs. Her attention to detail ensure that each patient has everything they need at each visit.